We are less than 2 months away from 2018 and it’s been on my mind since August. I’ve been taking time to create what my life looks like for the upcoming year. I’m very understanding that life doesn’t always work the way we want it but I’ve gotten pretty intentional on what I want and different avenues to achieve it. 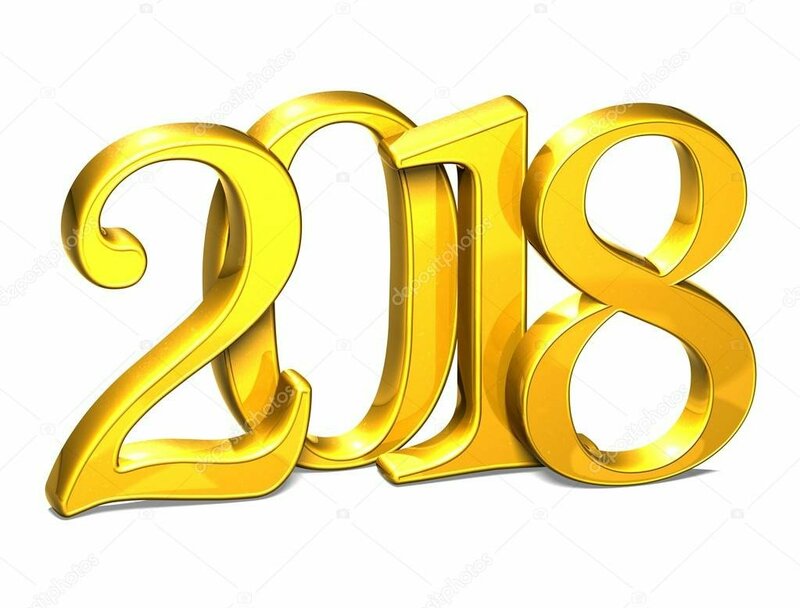 As I hear up to 2018, I’ve been Thinking what can I do now, as in today, to make 2018 great. I don’t want to plan 2018 with ifs but actually what do I do today to guarantee this for 2018. My questions for others is to think what is there for you to do today to make tomorrow better. I’ll admit I get caught up in my head so often and sometimes I don’t live in the moment. I am still working on it but my essence is always what’s my next move. Do you wait for 2018 to plan the life you want to live or do you plan it in advance? What does 2018 look like for Andrea? The year of 2018 includes investment avenues in real estate with one investment property, a bridge/mentoring real estate component (been working on these for about a 1.5 years), an ebook geared to millenials about credit and making it work for you, and more. For me, my dreams are only limited by me. Do they scare me? HELL EFFING YES…but when they scare me, I know I am doing something right. ← Still Have a Starter Home? You Can Move-Up Now.